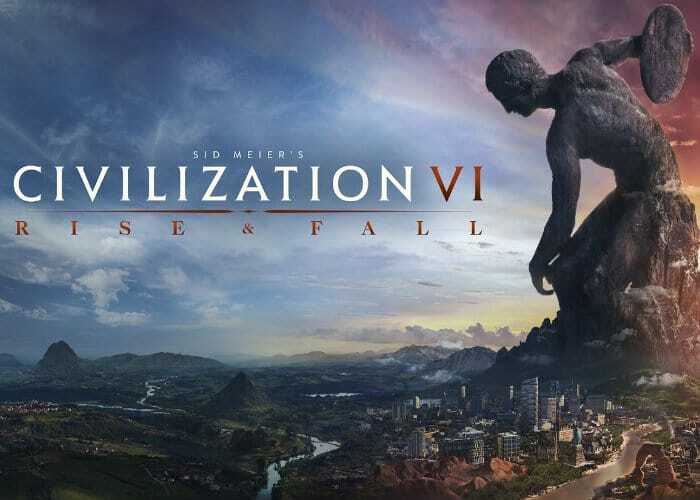 A new expansion has been released by 2K and Firaxis Games today via Steam in the form of the highly anticipated Sid Meier’s Civilization VI: Rise and Fall expansion. Adding a wealth of new features to the Civilization VI game offering players new choices, strategies, and challenges to enjoy. The new Civilization VI DLC also adds the new Golden Ages and Dark Ages, a new city Loyalty system, and Governors who can be stationed in players’ cities to watch over them. Watch the demonstration video below to learn more about all the new features in the Rise and Fall expansion. Other new features of the latest expansion include tweaks to the Government system with the addition of new Policies, the addition of eight new world wonders, seven natural wonders, four new units, two further tile improvements, fourteen new buildings, two new districts and three new resources. Matt Gorman, VP of Marketing at 2K explains more about what you can expect from the new content “Firaxis Games has an impressive track record of delivering innovative and extensive expansions that dramatically impact the player experience while adding robust replay value. Civilization VI: Rise and Fall is no exception, offering new narratives and upgraded gameplay systems that will challenge players throughout their journey.” For more details jump over to the official Steam Civilization VI Rise and Fall expansion page by following the link below.